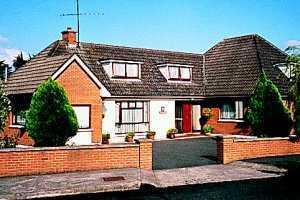 County Louth is known as 'The Wee County' being Ireland's smallest county. On the east coast, immediately north of County Dublin and south of County Down, Louth's principal towns, Drogheda and Dundalk, are two of the largest in Ireland. For those who prefer to have a single base for the duration of a golf tour, Drogehda is a good choice when the itinerary includes Royal County Down, the golf links of north Dublin and any of the three links outside Dogheda. 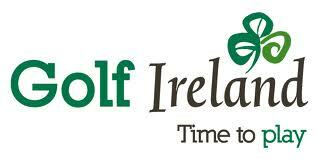 County Louth gives its name to the best golf course in the county, County Louth Golf Club at Baltray. Host to the Irish open in 2004, Baltray has long been one of Ireland's most underrated links. Nearby is another excellent links course, Laytown & Bettystown. This is the home course of ex-European tour player Des Smyth who is the oldest player to have one a European tour event. Just north of these two courses across the mouth of the River Boyne is the relatively new links at Seapoint - located just outside the wonderfully named village of Termonfeckin. Parkland golf enthusiasts will delight in the challenge of Dundalk golf club. See also our region guide to the east or visit the official County Louth tourism website.